With the weekend officially here and the Friday sun raging, it’s back to London’s north for another Hidden Herd vs Lost in the Manor show. Tonight, The Finsbury plays host to yet another eclectic four-strong lineup, this time topped by alt-poppers Petrie. 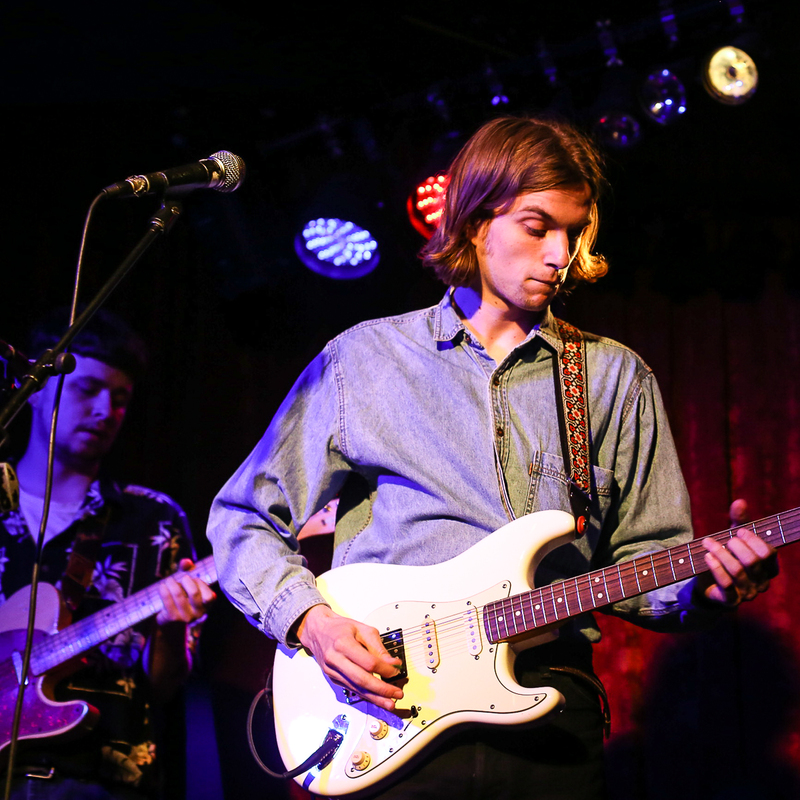 Kicking off proceedings, Brighton-based Voodoo And The Crypts take things back to the baggy-tinged days of guitar-pop with woozy psychedelic guitars, trippy rhythms and stratospheric choruses. Kaleidoscopic new single ‘Off My Mind’ sounds like a mash-up of The Stone Roses and Happy Mondays shot through a modern lens, and feels like it was custom built for goliath venues with four-figure capacities. 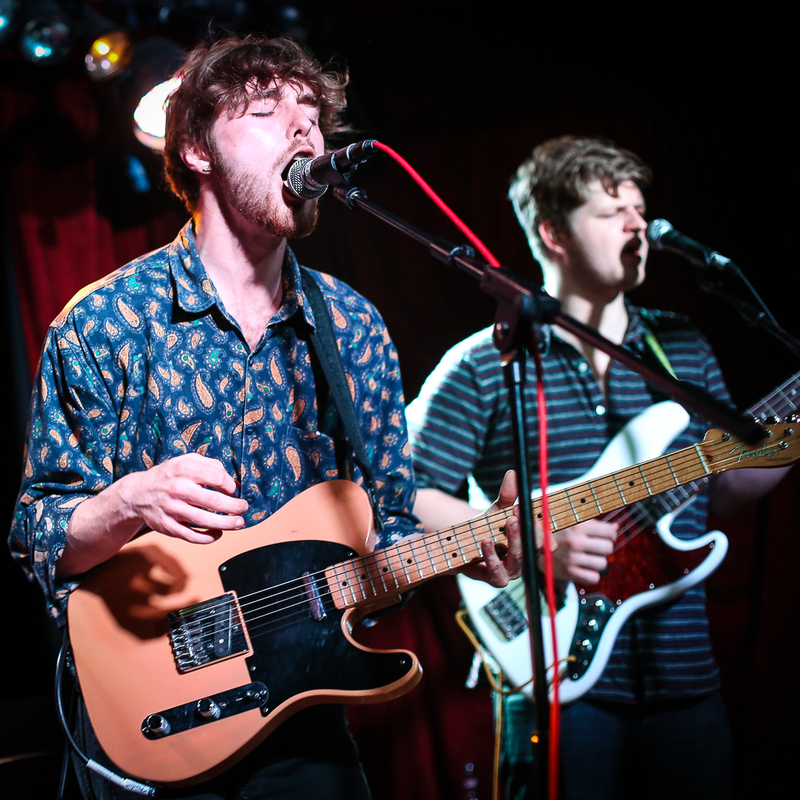 Moon Balloon are something different entirely, but their ramshackle charm is no less infectious. The South London newcomers are purveyors of sprawling hazy rock jams and tonight they show off their wares to a hypnotised room. The slack and sun-soaked ‘Times Have Changed’ is the highlight; a loose Mac DeMarco-ish groover that channels a whole bunch of 70s greats. Then it’s over to Sad Boys Club, whose set is a swooping tornado of glitzy indie-pop. Their signature sound is a boldly ambitious concoction – imagine Panic at the Disco covering The Cure with The 1975 behind the mixing desk – and it’s delivered with absolute precision; the sort of precision you might expect from a band that have been playing together since they were pre-teens in the MySpace era. Recent single ’15 / 01′ is their set’s crowning moment, with its Robert Smith-esque combination that pairs sugary hooks with a darker underbelly. 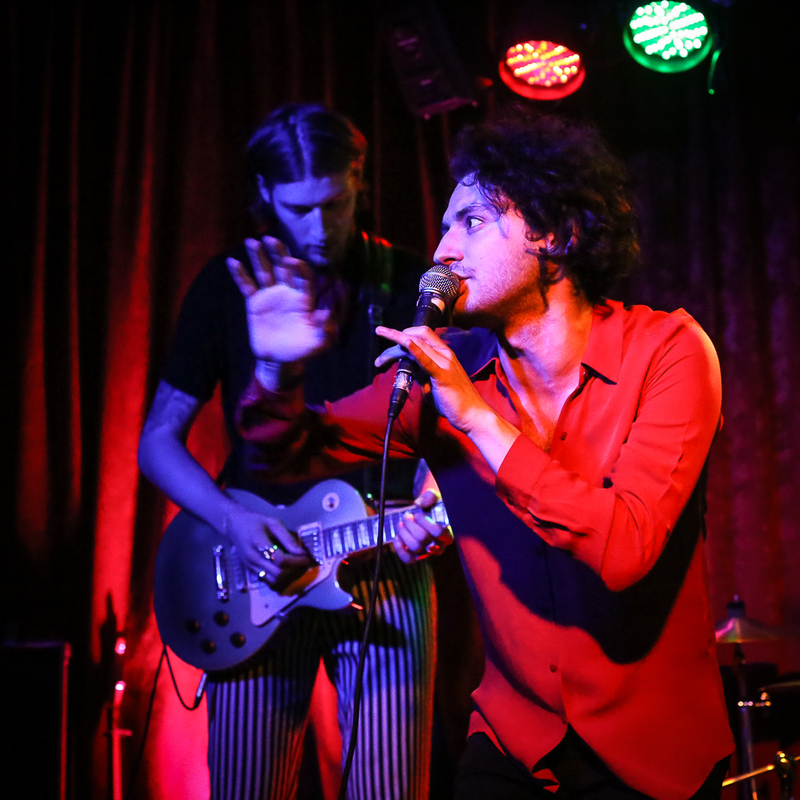 Headliners Petrie also come armed with the sort of midnight melodies that burrow deep, inviting the Friday night revellers into their colourful, boundary-pushing world. The Hertfordshire band’s unique strand of eclectic electro-pop is a vibrant aural blast from the outset, melding hip-hop, RnB and more. 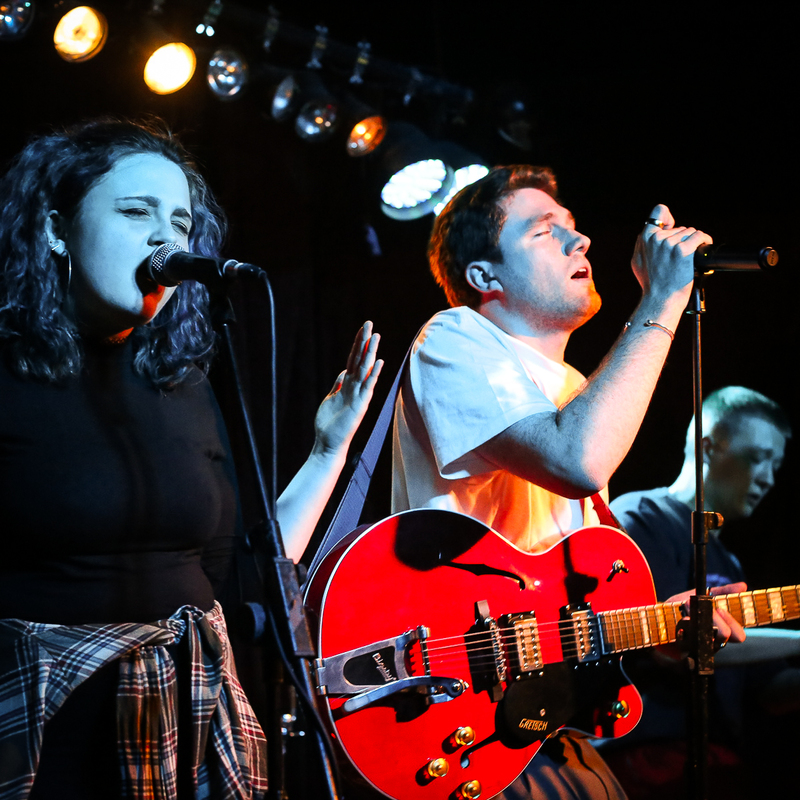 Amongst their arsenal, there are ear-grabbing alt-pop hits aplenty, but ‘Slurs’ shines especially bright; its wobbly bass, jerking groove and earworm sensibility epitomising a fun-packed stint. With appeal by the bucketload, Petrie seem destined for exciting things.